Alkasem is a company specialized on data-mining. Their need was an informational light weight platform. I decided to go ahead with an one-page site. 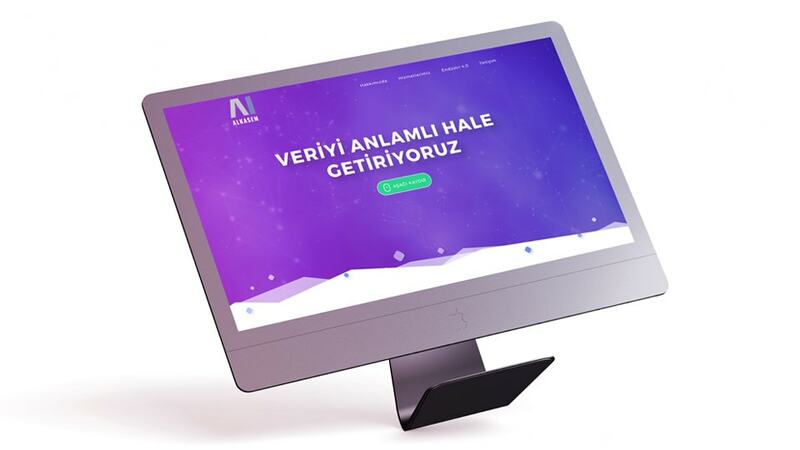 With vibrant colors and smooth parallax effects the user can quickly collect information and get easily in contact with the company.